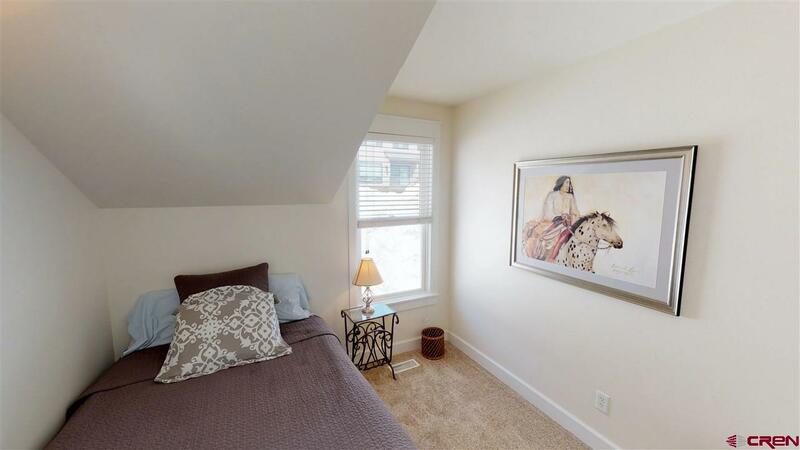 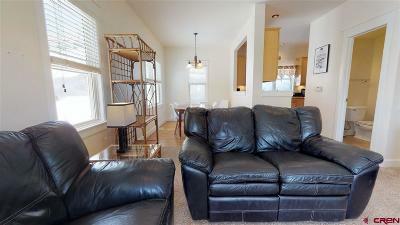 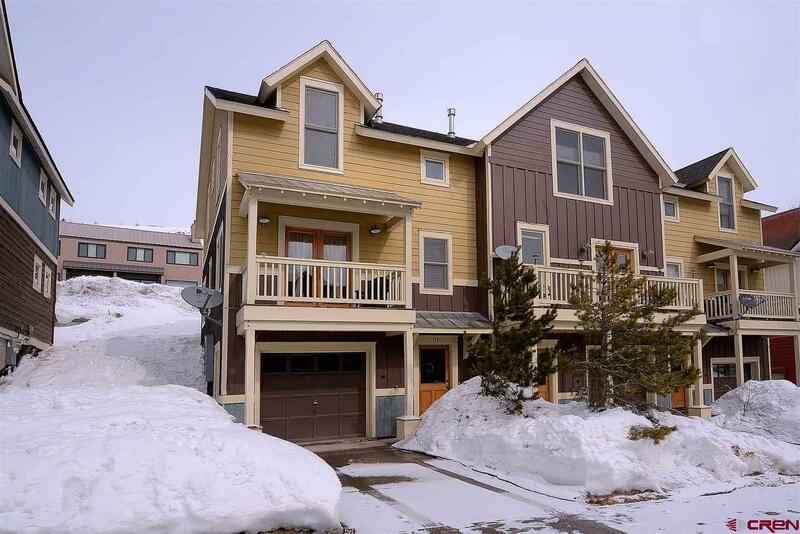 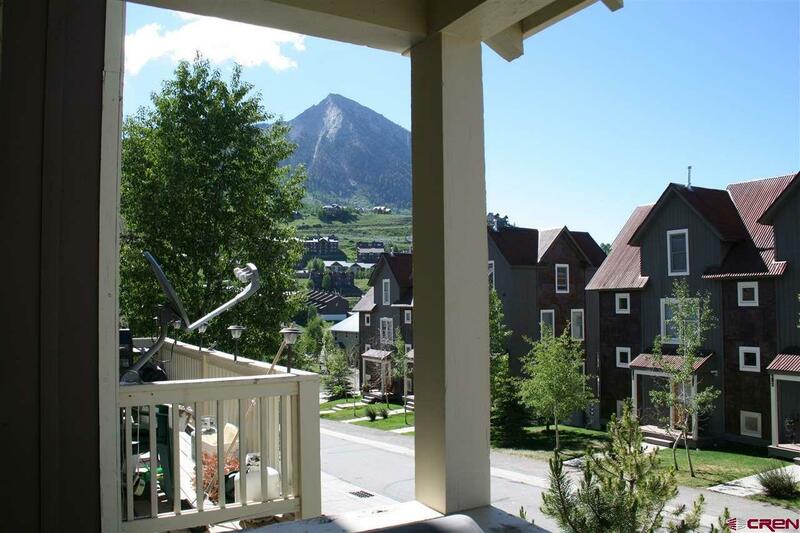 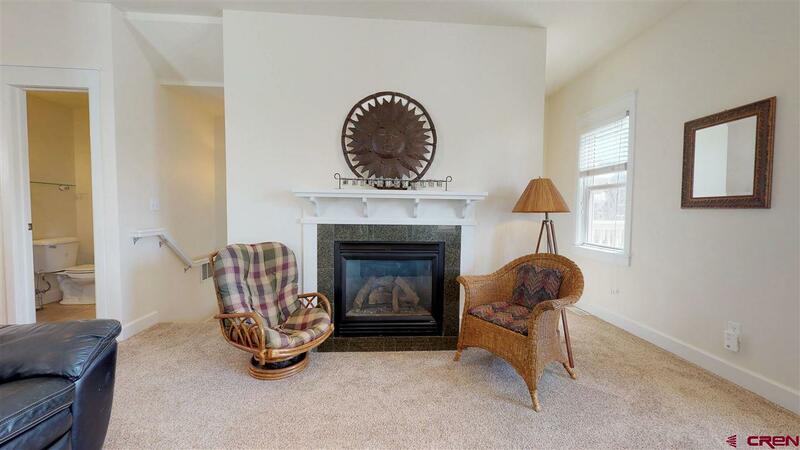 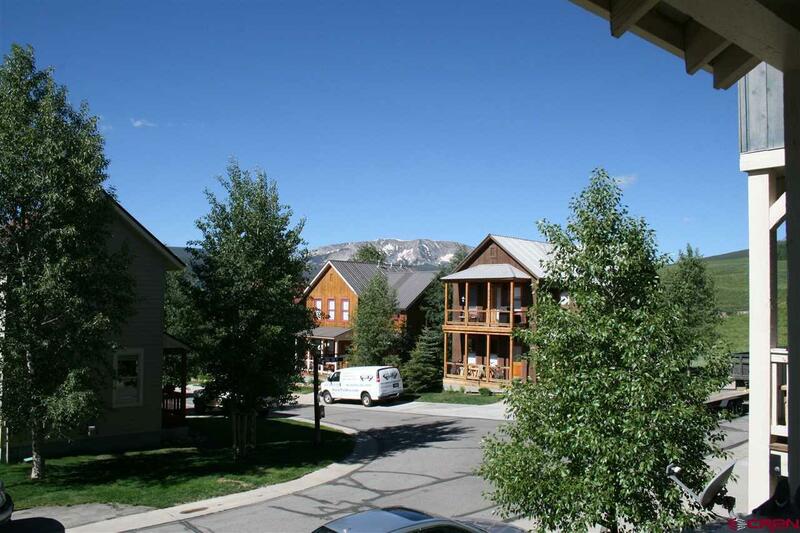 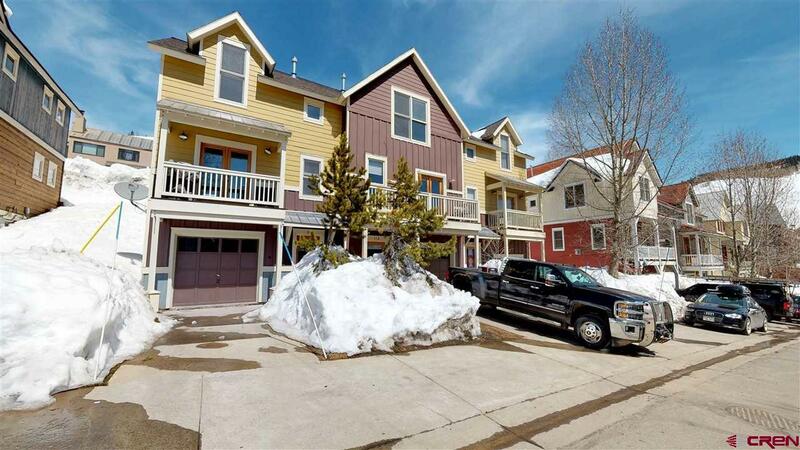 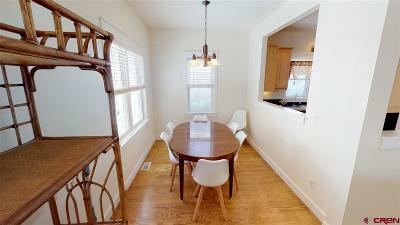 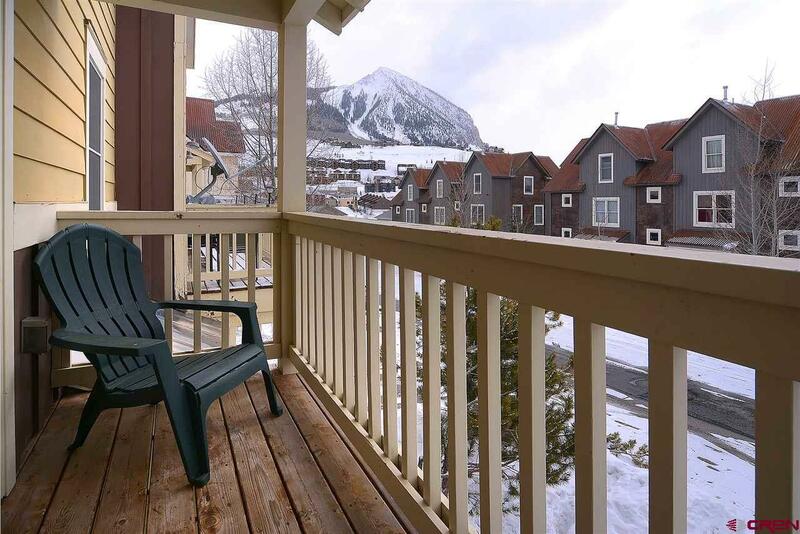 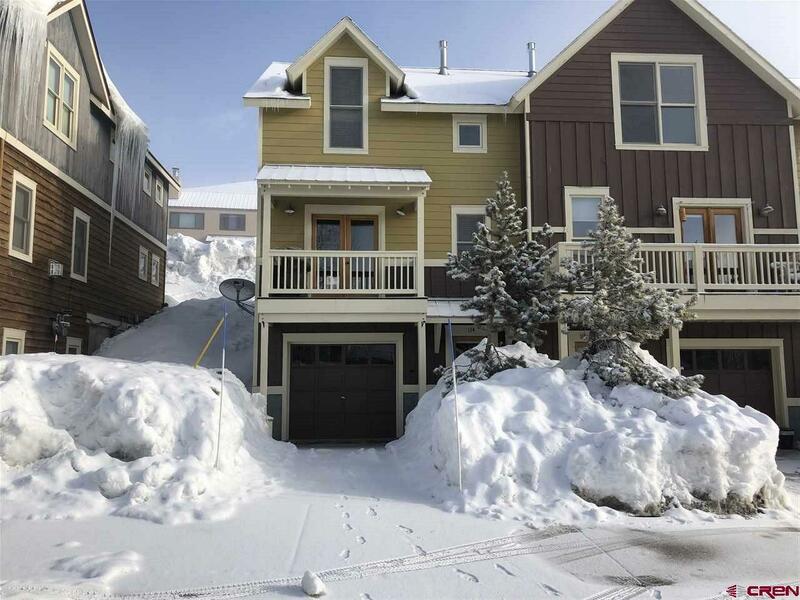 114 Big Sky is a lovely townhome located in the desirable Pitchfork subdivision. 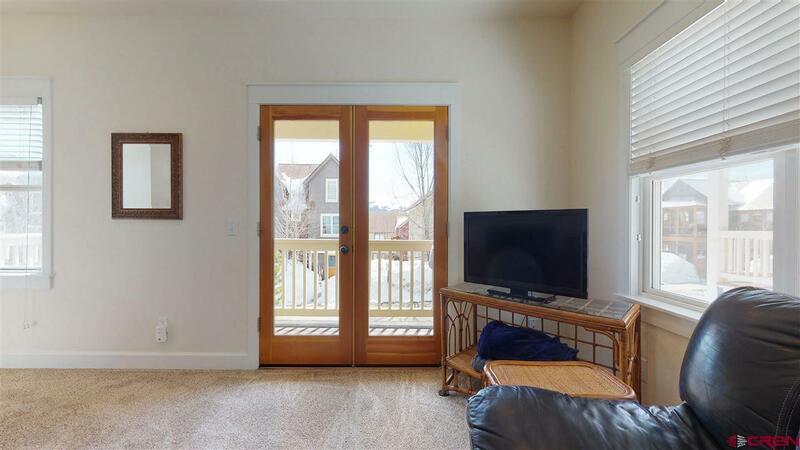 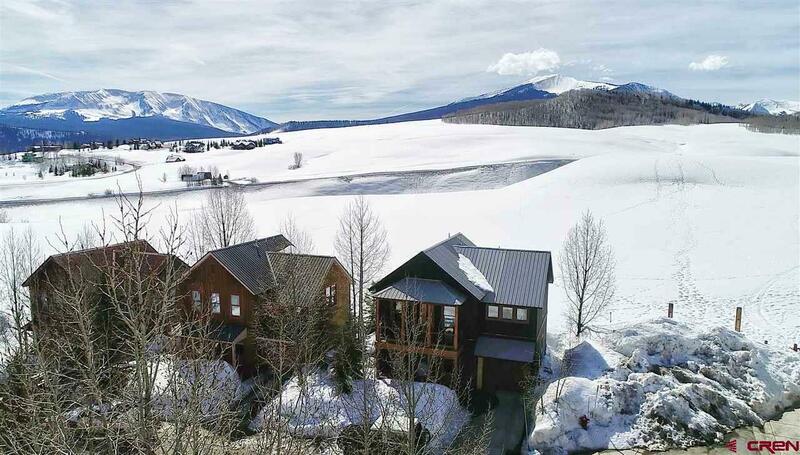 This home features plenty of storage for gear, ample space upstairs in the living room, dining room and kitchen, and access to the sizable private deck to relax with the view of the surrounding mountains. 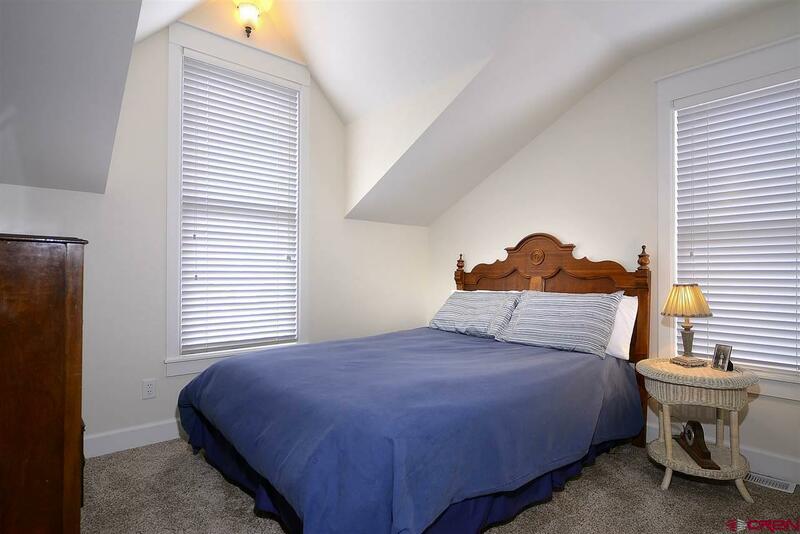 The very top floor features a private master suite complete with a large walk-in closet, two additional bedrooms and a bath. 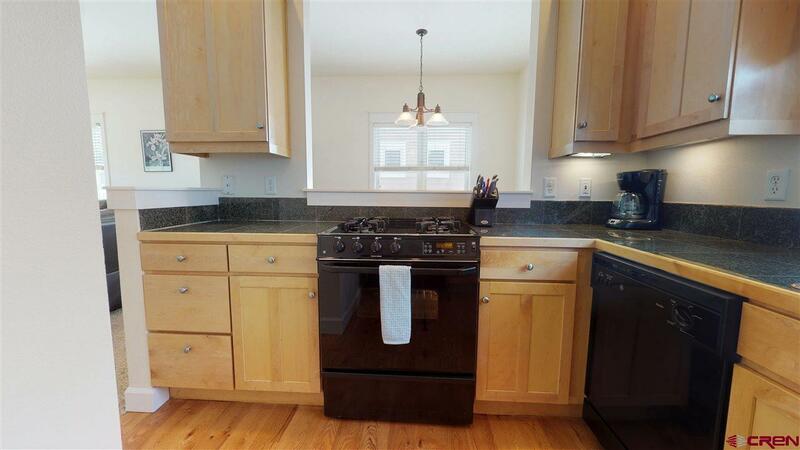 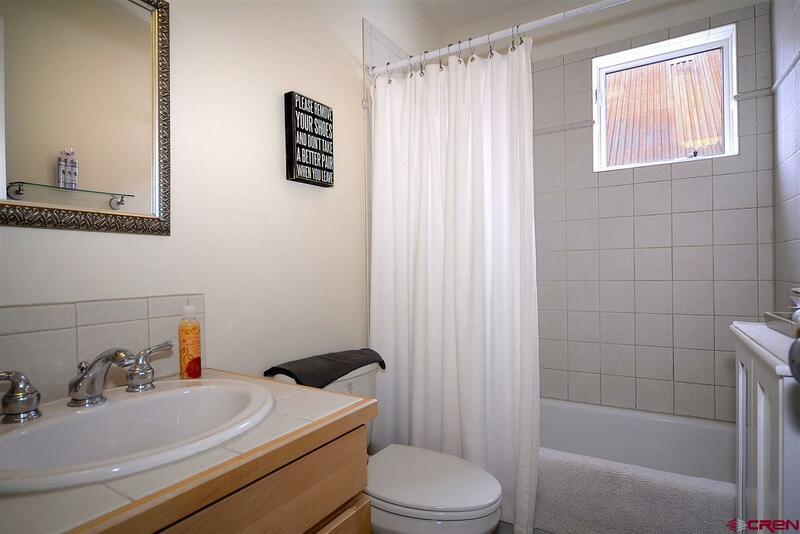 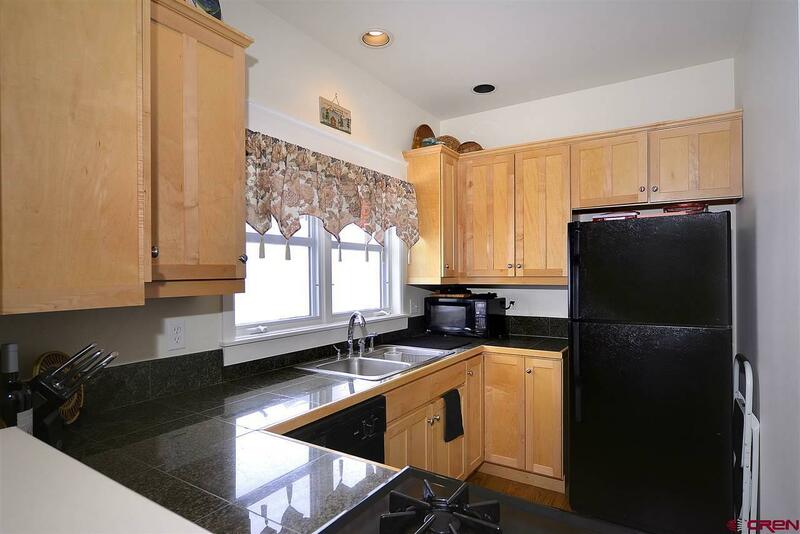 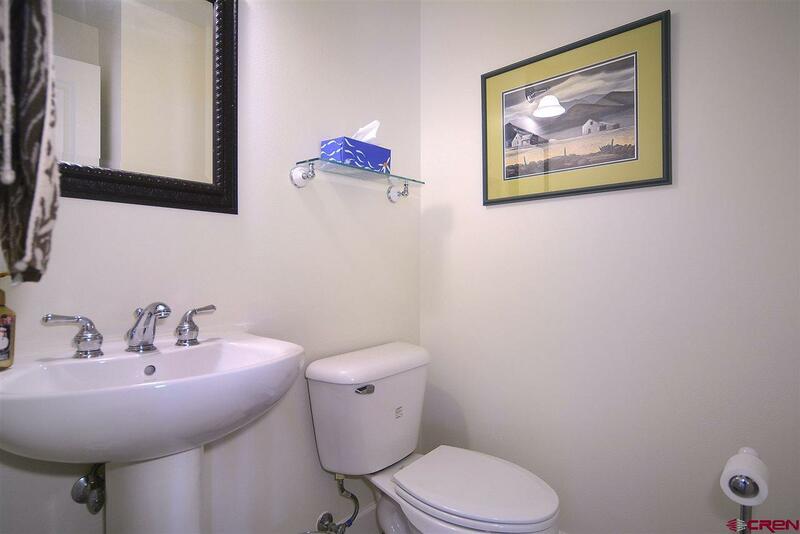 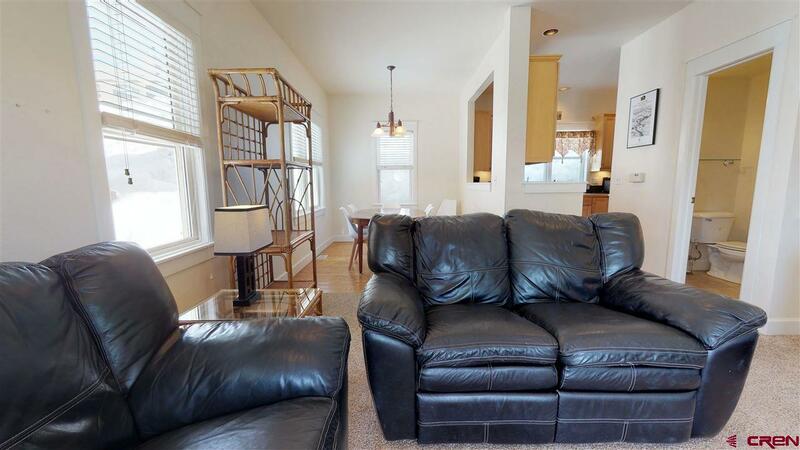 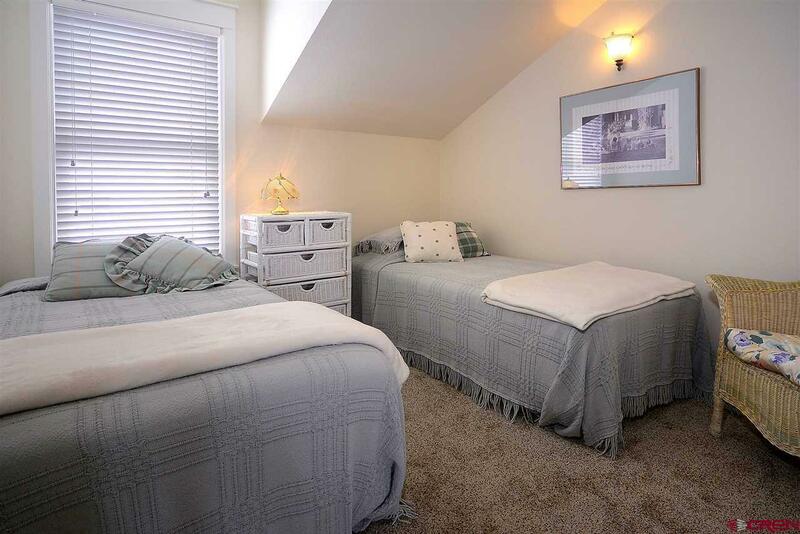 Enjoy the conveniences of the location, hop on the bus for easy access to the Town of Mt. 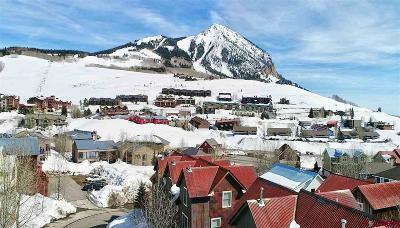 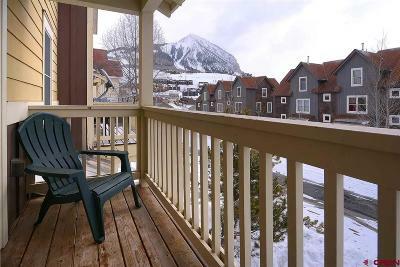 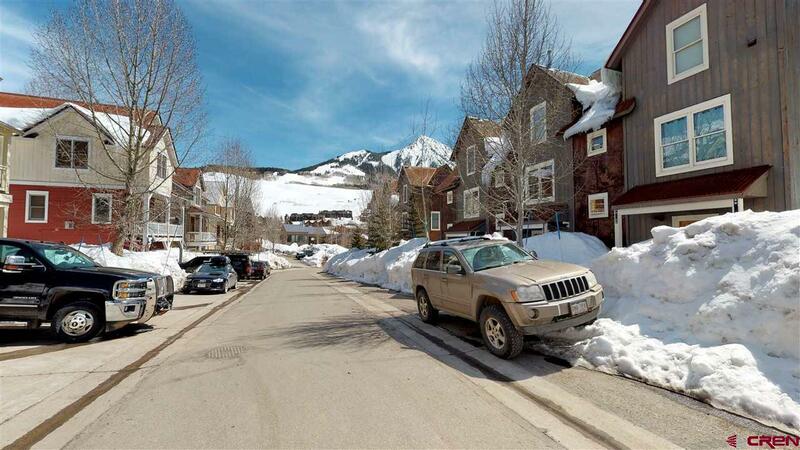 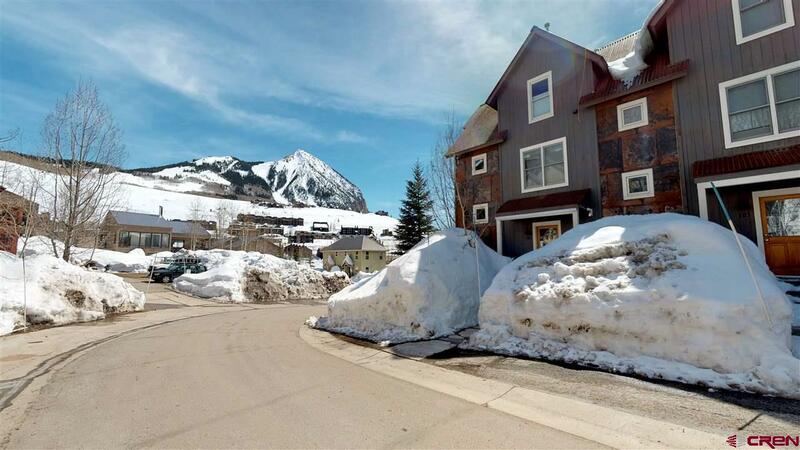 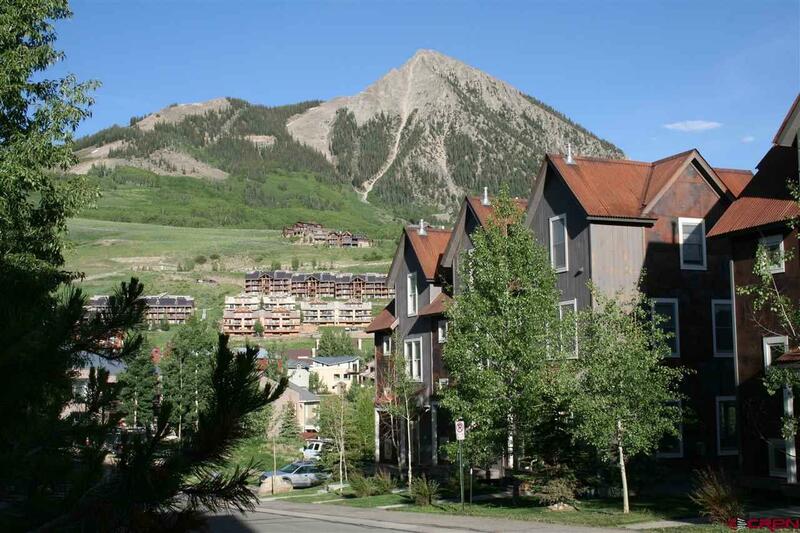 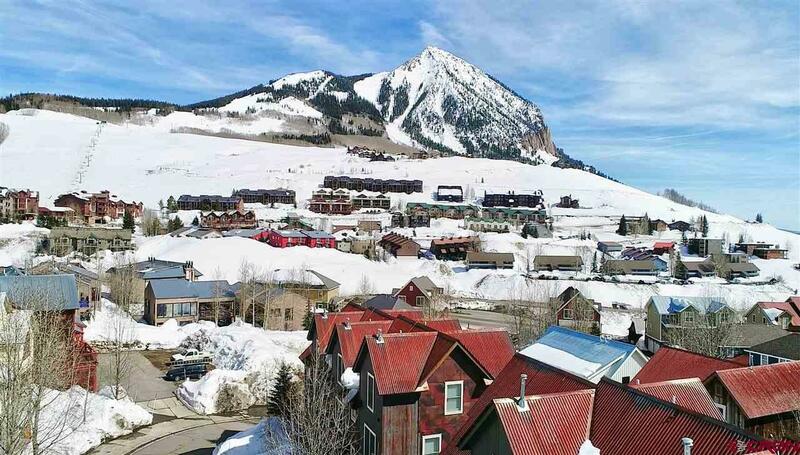 Crested Butte or downtown Crested Butte with subdivision&apos;s own bus stop.